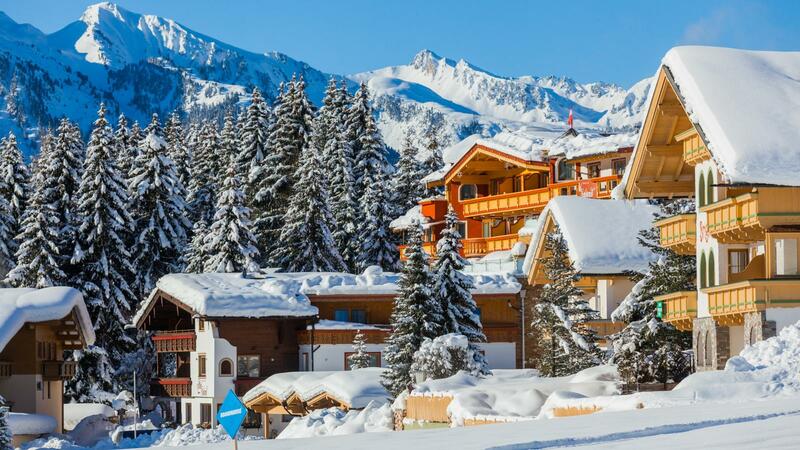 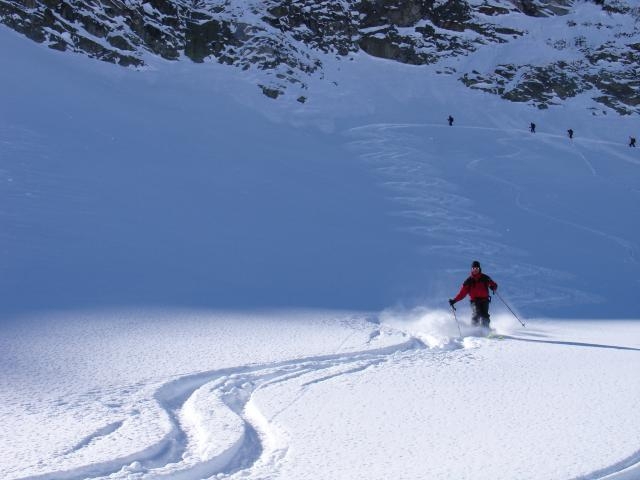 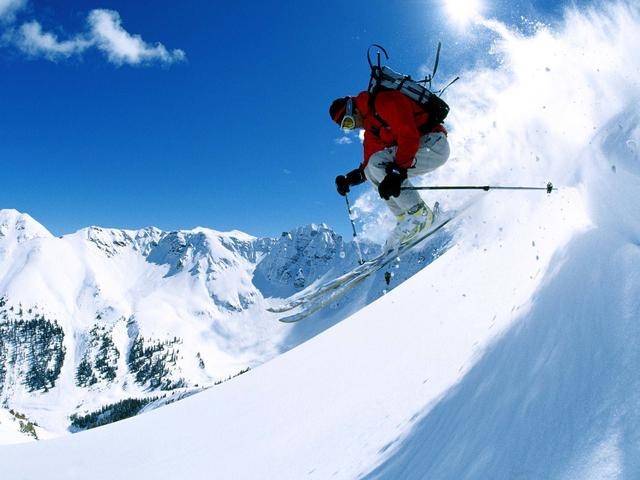 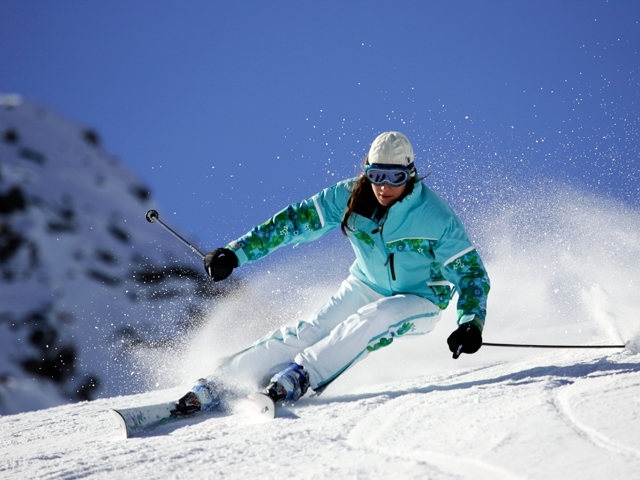 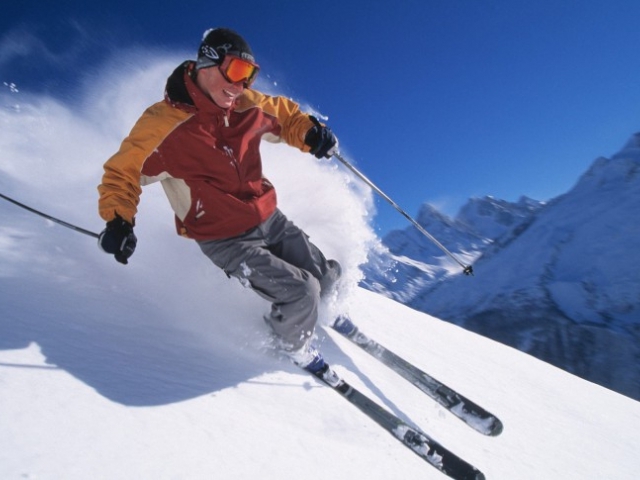 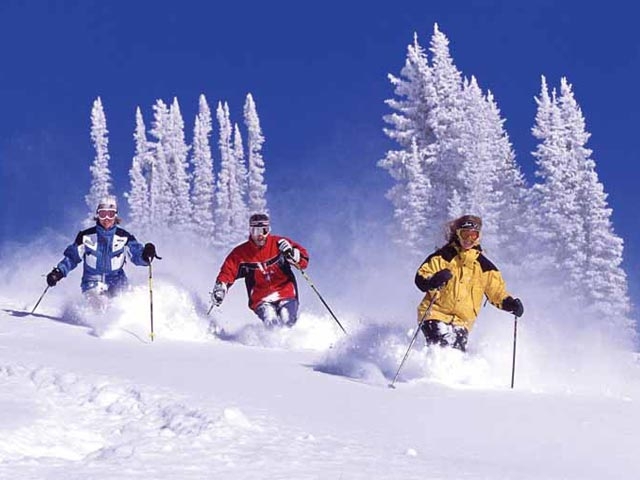 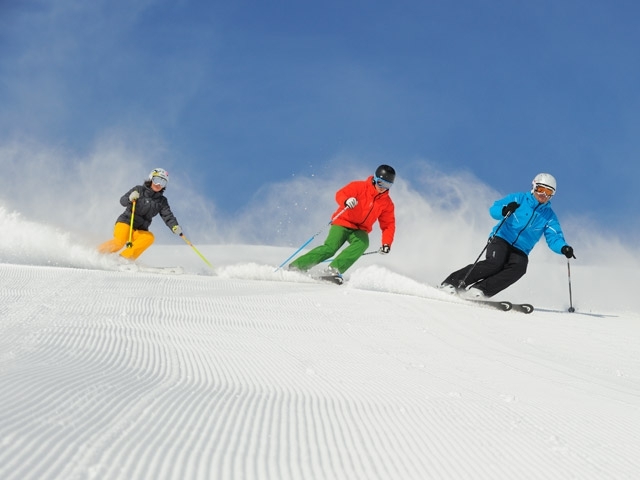 Do you want to ski snowboard go to winter holidays vacation this year? 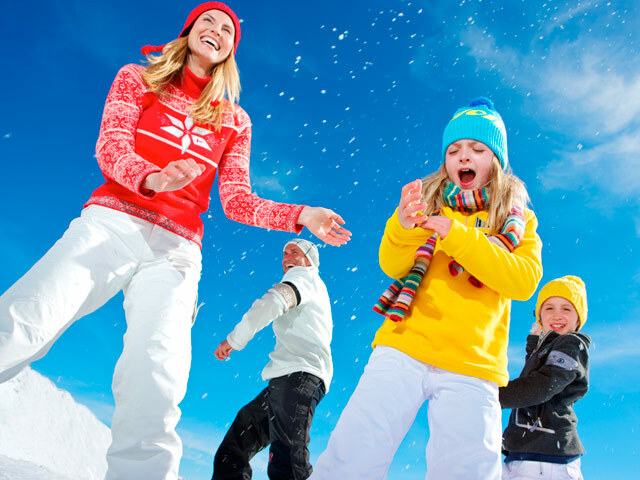 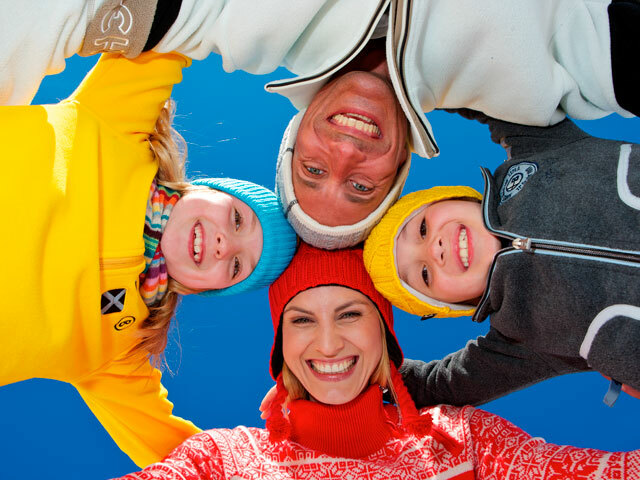 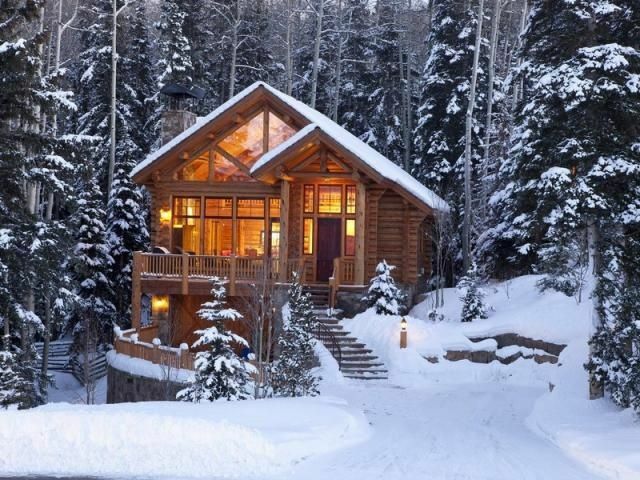 Take advantage of winter days for an active holiday vacation in the snow! 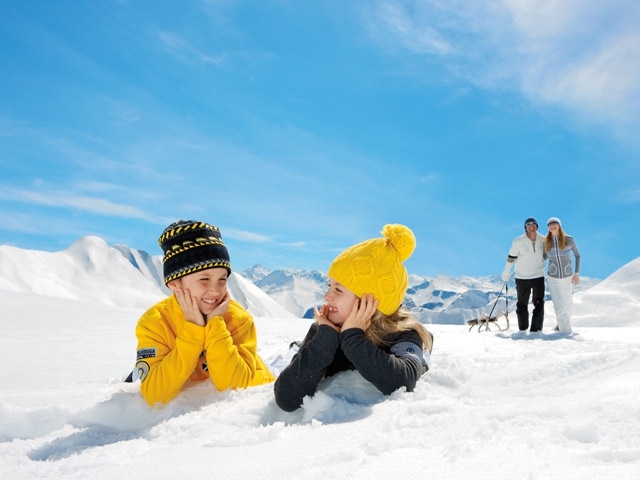 Visit one of the many ski destinations and relax with skiing, snowboarding, untouched and clean nature, snow-covered mountain peaks.